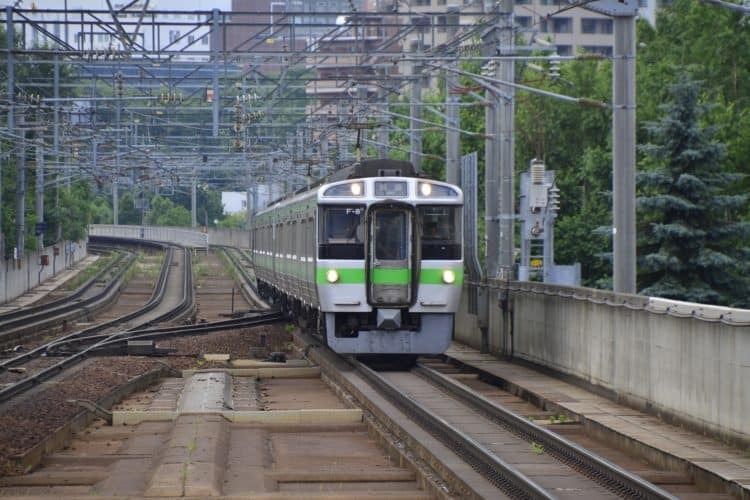 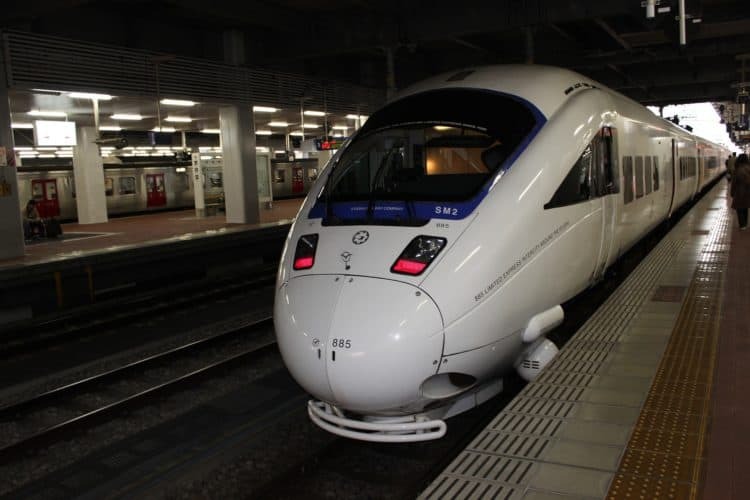 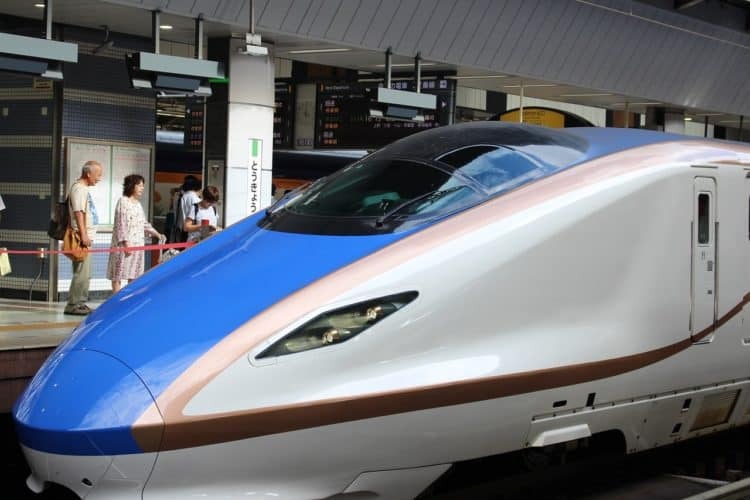 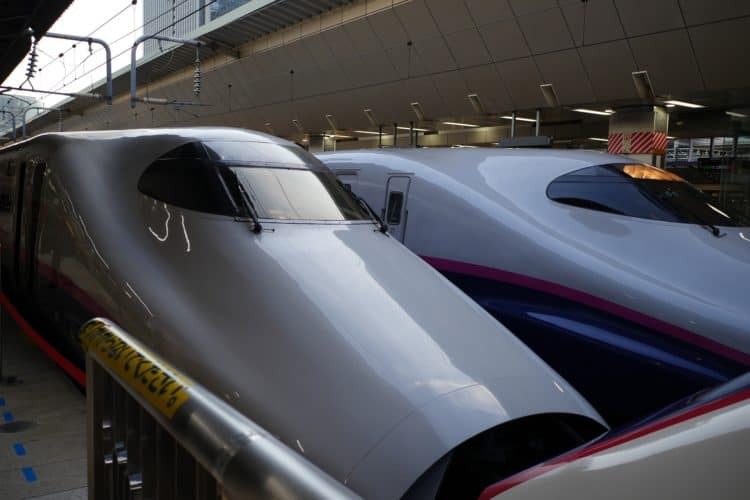 Where can you buy the JR Hokkaido Rail Pass? 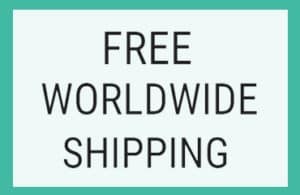 Will My Phone Work In Japan? 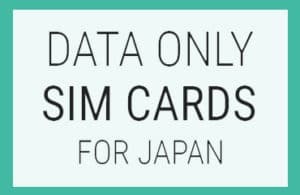 Do you need a SIM Card for your trip to Japan? 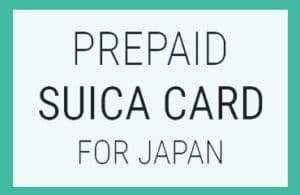 Get a Free Drink to the value of ¥1,000 with our exclusive coupon to use at one of 100+ HUB pubs around Japan when you order your Japan SIM Card or Suica Card today!